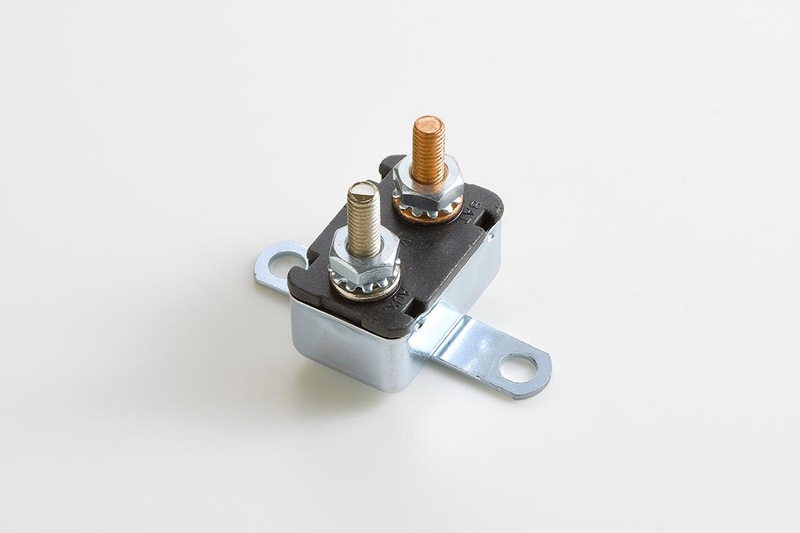 MOCB2-PL2-35A AUTOMOTIVE CIRCUIT BREAKER TYPE II - MODIFIED RESET -12VDC METAL BODY - NO BRACKET 2 SHORT BLADE TERM. - 0.250"
AUTOMOTIVE CIRCUIT BREAKER TYPE II - MODIFIED RESET -12VDC METAL BODY - NO BRACKET 2 SHORT BLADE TERM. - 0.250"